(P1) Around 200,000 tons of used coffee end up in London’s landfills a year. A young man named Arthur Key, however, knows how to make use of the coffee grounds. (P2) First, his factory takes out the oils from the used coffee grounds. The oils are basically biodiesel, which smells of coffee. The coffee grounds without the oils are then turned into little logs. (P3) You can use these logs instead of wood in your fireplace. 25 cups of coffee make one log. The coffee logs burn hotter and longer than wood. (P4) Key’s factory produces 50,000 tons of the logs a year. That is enough to heat hundreds of thousands of homes. Would you use these coffee logs to heat your home? Why or why not? How do you heat and cool your home? Annually, approximately _________________ of used coffee grounds end up in landfills in London. 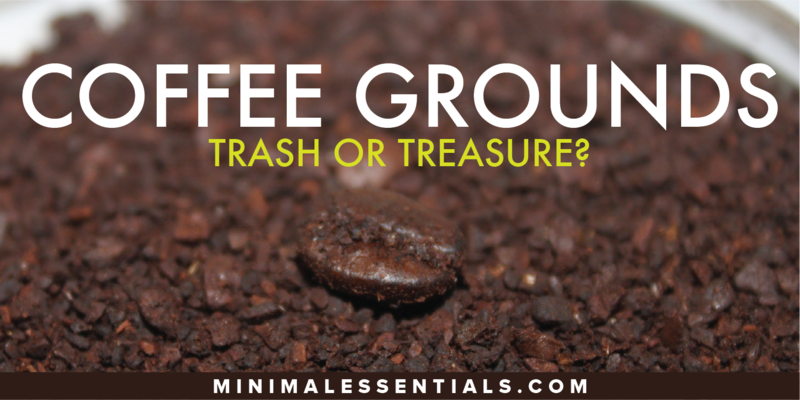 What’s the name of the businessman that reuses the coffee grounds? The coffee grounds without the oils are _____________ logs. How many cups of coffee does it take to make one log? How many houses can be heated with Key’s logs per year?